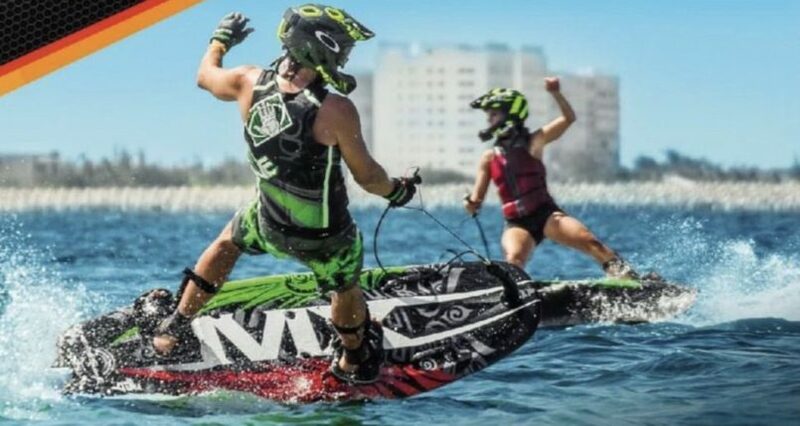 We have received new pictures on our email jetsurfblog@gmail.com. These pictures are from Jiri Nekvapil. 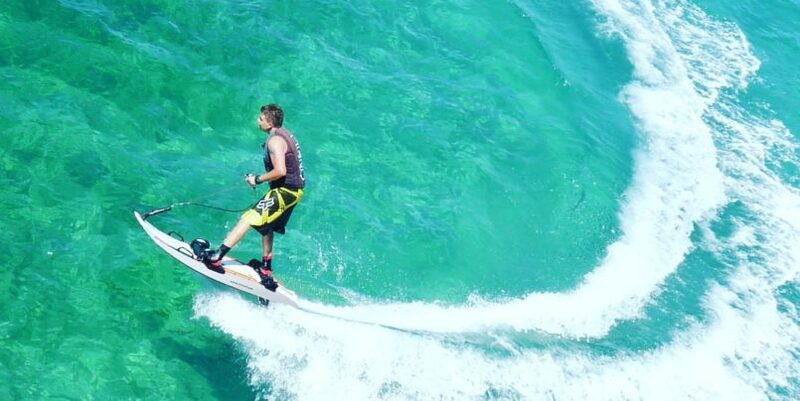 Jiri is riding his JetSurf in Croatia and obviously having a good time. Beautiful riding in amazing nature. 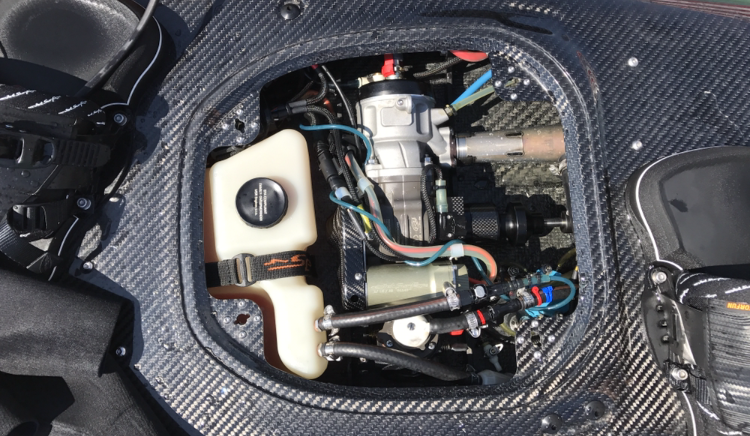 Thank you, Jiri that you took the time and shared your pictures with us. We are adding your pictures to our gallery. 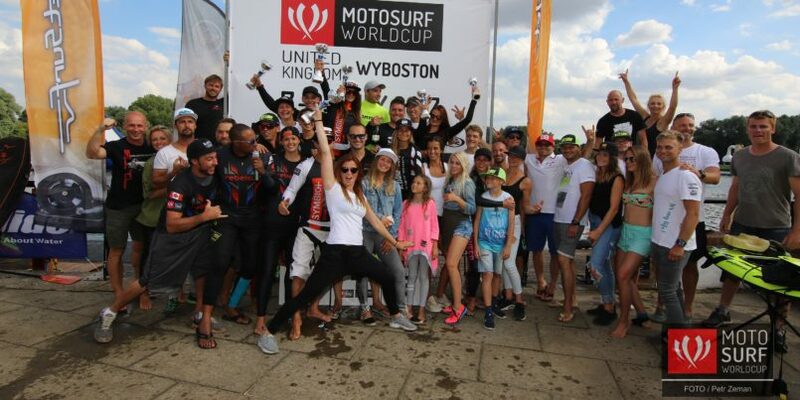 The second race of MotoSurf WorldCup 2017 took the best JetSurfers from all over the world to beautiful historic city St. Petersburgh. Duble surprise in men’s qualification After his great ride, Young rookie, Jan Drkos was in the lead. His very fast time haven’t been beaten even by big names like Lukas Zahorsky or Sebastian Kubinec.